Greetings to everyone who has supported us thus far! We started this record label late last year in the sudden wake of the King Gizzard Polygondwanaland variant madness. The months following the Poly release had admittedly been pretty quiet– until the sudden announcement of our next two vinyl releases in the last couple weeks. 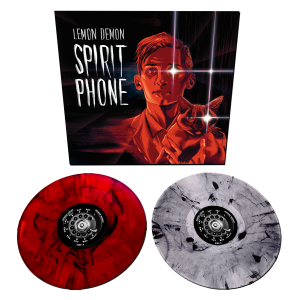 We’re excited to inform you that these next two vinyl releases are IN PRODUCTION at Pirates Press right now! Just like we did for our supporters of the Polygondwanaland LP, we’re going to keep you in the loop every step of the way for this production process! 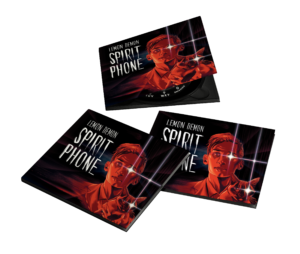 The official production numbers are in: There will be 1500 total copies of Spirit Phone produced during this run. There’s an even split between the two variants, making for 750 copies of each. 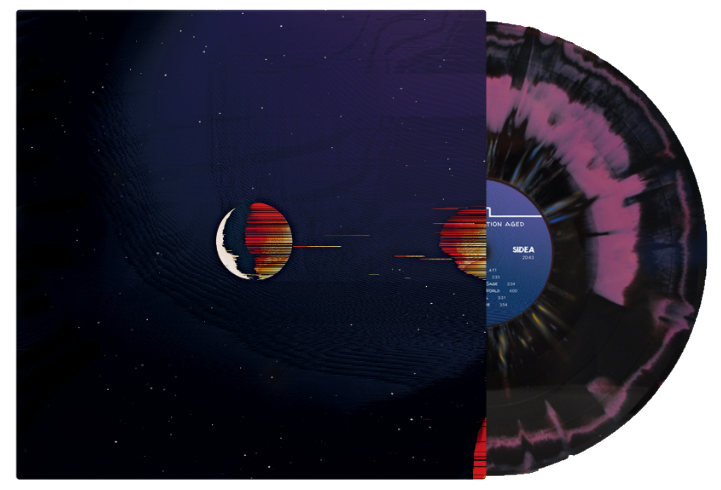 For those curious, if we someday produce another vinyl pressing of this album, these two color patterns won’t be repeated. 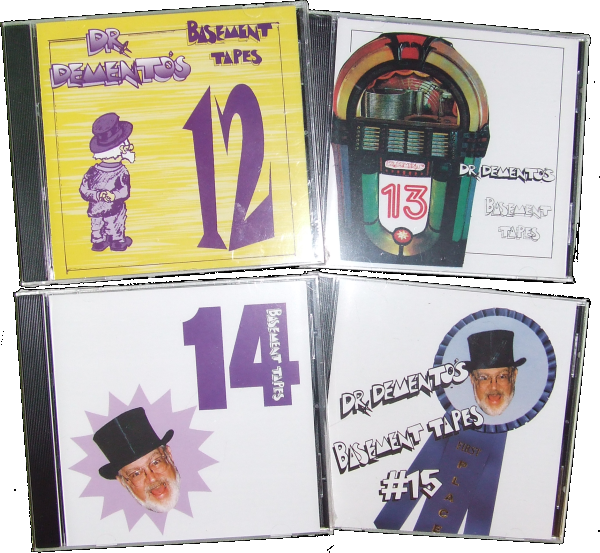 CDs and cassettes will be going into production very soon–Just getting the artwork for those formats finalized now. They won’t take nearly as long to produce as the LPs. There will be 1000 CD sets produced and 500 cassettes. Spirit Phone has been remastered by Mark Kramer for this release. 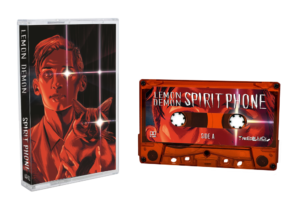 Each format provides bonus tracks and access to an exclusive album commentary by Neil Cicierega. 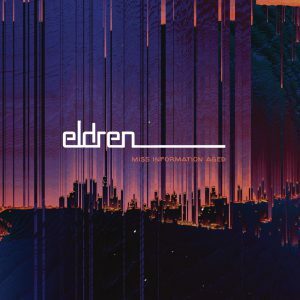 Denver psychedelic rock band Eldren are working with us to bring their new album to vinyl, and these records have actually been in production for a while! 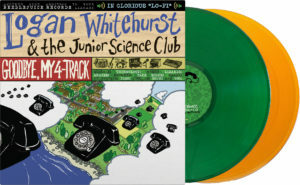 We received the test pressings of this just a few weeks ago, and they sound fantastic. 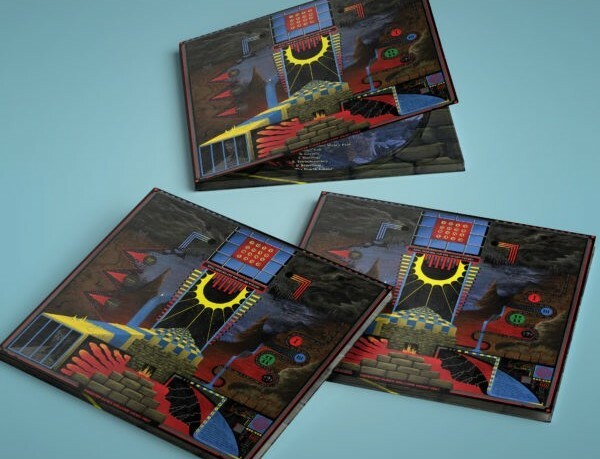 If you’re on this mailing list because you bought a copy of Polygondwanaland, we highly recommend this album for your collection. 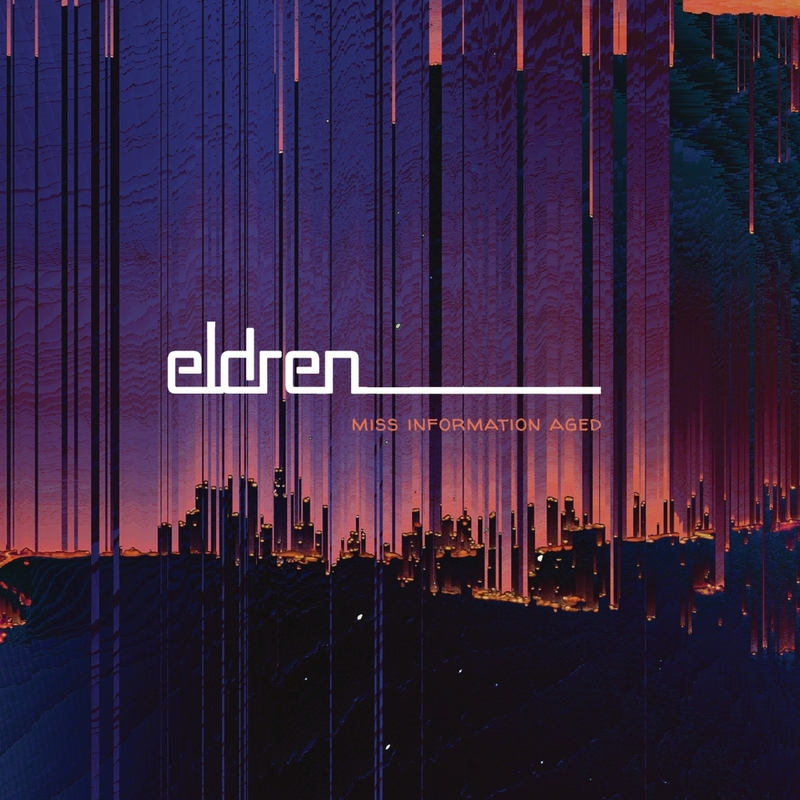 Eldren have put together a sonically dense and extremely catchy psychedelic rock album about the apocalypse. 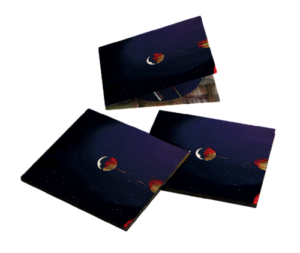 We’re producing a total of 500 LPs of this album, with an even 250/250 split between the variants. 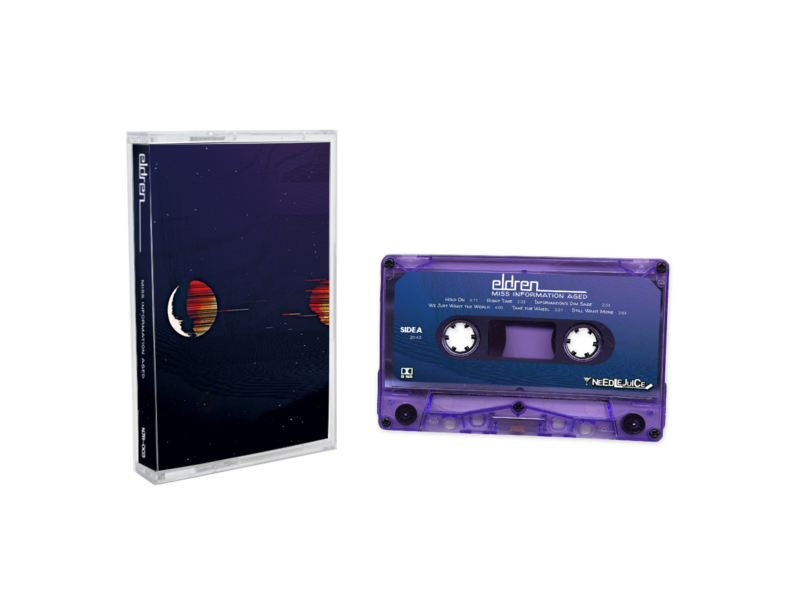 Cassettes and CDs for this album are about to go into production, with the cassettes getting a very limited run of 100 copies in a translucent purple shell. 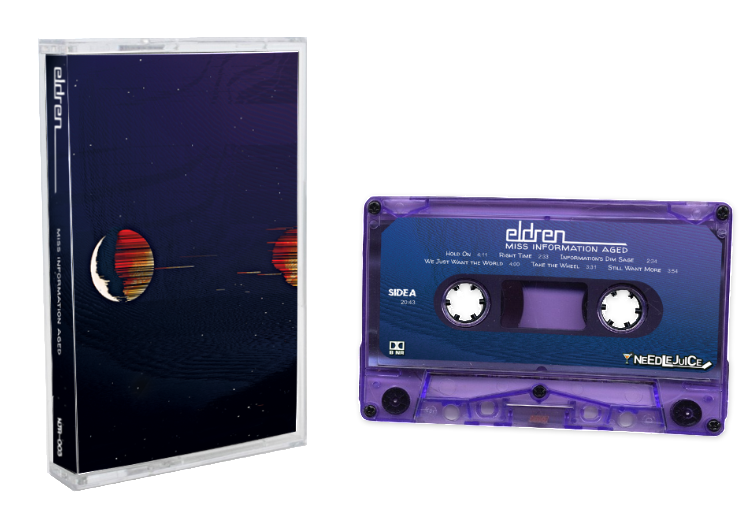 All Eldren pre-orders are expected to ship around 9/21. 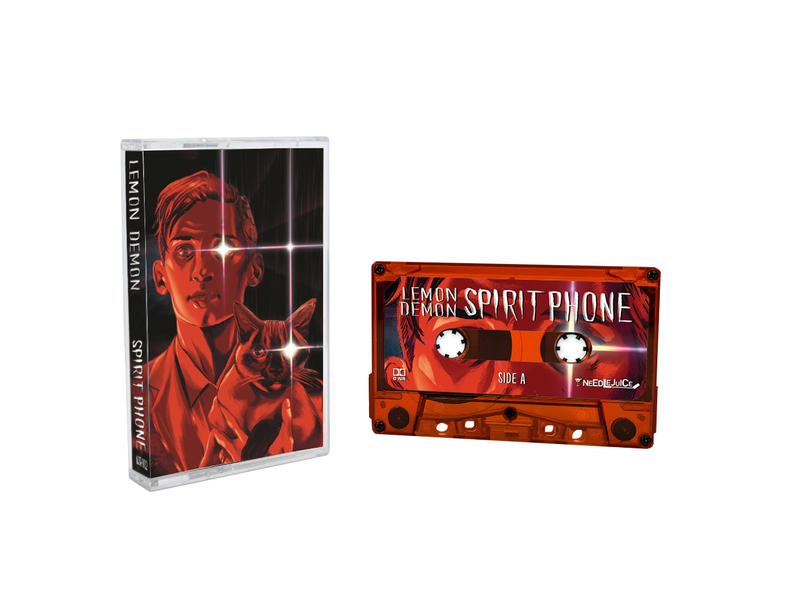 If you’re into cassettes, we’ve added a few things to our catalog that may interest you. 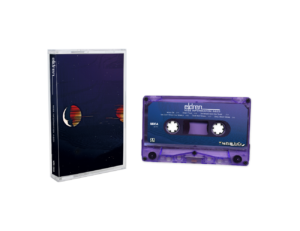 All of our cassettes come with custom-colored cassette shells and Dolby B noise reduction. 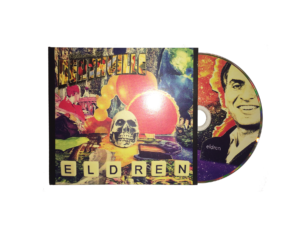 In addition to Eldren’s new album, we’re bringing their previous album Welcome to Deathville its own limited cassette run of 100 copies. 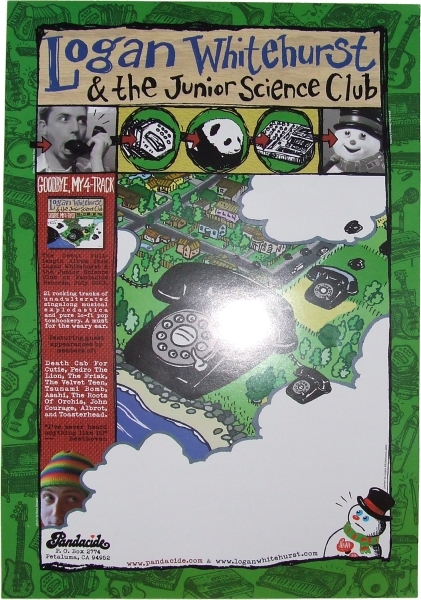 This is an extremely trippy circus-nightmare concept album. 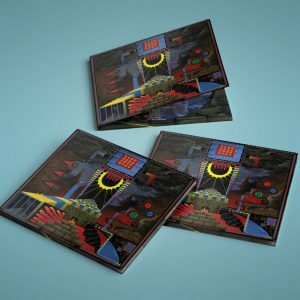 Again, if you bought a King Gizzard record album from us, you might be interested. You can stream this album on Spotifyhere to check it out. 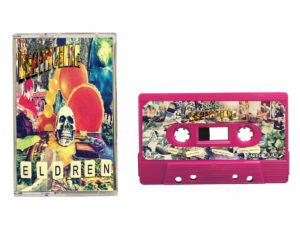 Pre-order a copy of Welcome to Deathville on cassette. Expected 9/21 shipment date. 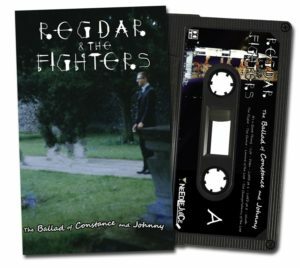 The Ballad of Constance and Johnny is the 3rd album from Nashville synth-punk band Regdar and the Fighters. 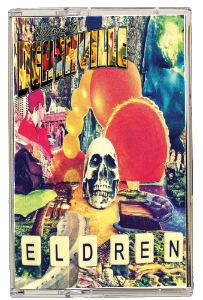 The band’s most ambitious album yet– it’s a rock opera featuring Regdar and the Fighters’ signature storytelling, humor, and unorthodox production style blending guitars and circuit-bent electronic instruments, with percussion programmed using a DDR pad. 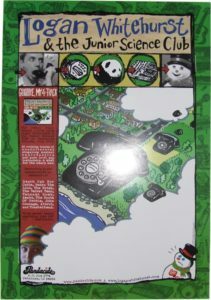 The cassette version of this album has an alternate ending than the digital release. You can stream this album on Bandcamp. 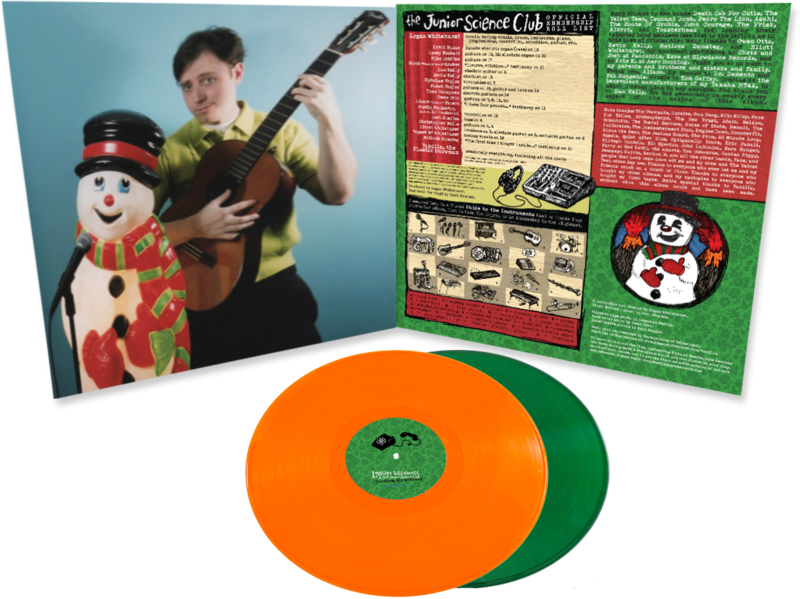 Order a copy of The Ballad of Constance and Johnny here! 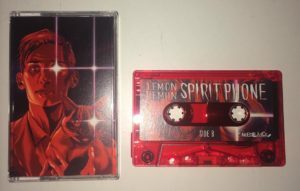 Listeners of Lemon Demon may enjoy the humorous and psychedelic nerd-rock outfit Nuclear Bubble Wrap, presenting their two most recent efforts Psycho Delicacy and Multiverses on cassette for the first time. Combining a wide range of psych influences from Ween to The Flaming Lips with NBW’s trademark wit, these uniquely designed cassette tapes are a treat for your collection. Stream Psycho Delicacy on Spotify. And of course, cassettes of Miss Information Aged and Spirit Phone are available as well. Also, a small note: There are only SIX COPIES of the $5 Polygondwanaland CD left as of this writing. 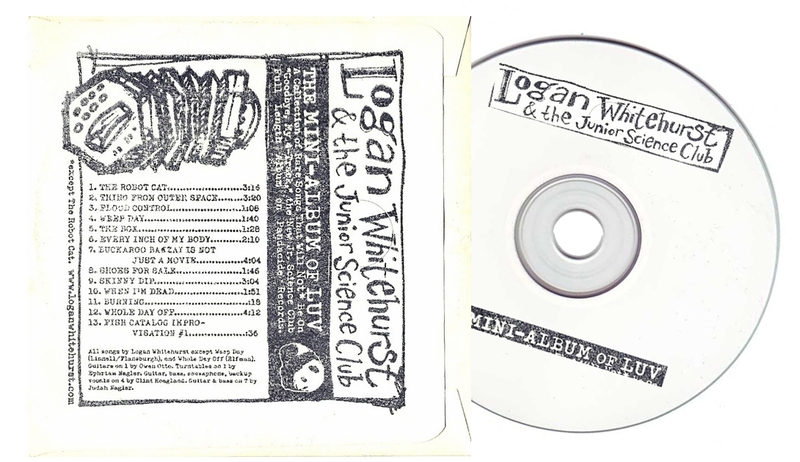 A super cheap way to own that album on compact disc if you want such a thing! 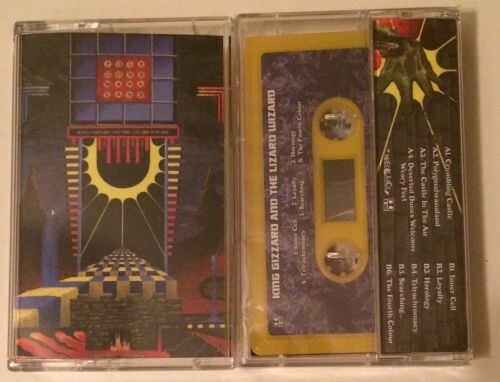 Once these are gone, Polygondwanaland’s legacy on this label will be… to be a crumbling castle. Thanks for the support, everybody! See you when we have more to report! 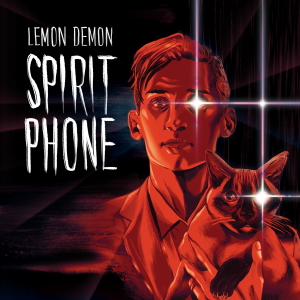 Needlejuice Records is proud to announce the October release of Spirit Phone by Neil Cicierega’s Lemon Demon. 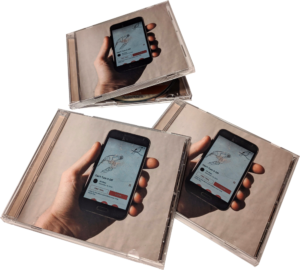 Released digitally in 2016, this is the first time the album has been available on any physical format. 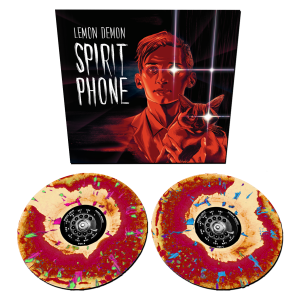 Available for pre-order now on a 180-gram double LP (in 2 haunting color variants), deluxe 2-CD set, and cassette tape, Spirit Phone has been remastered by experimental sound guru Mark Kramer with new art by Ming Doyle. 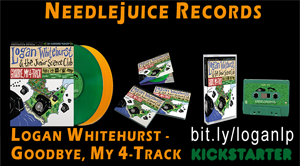 Each format provides access to bonus tracks and an exclusive album commentary by Neil. All pre-orders of Spirit Phone are expected to ship by Halloween. 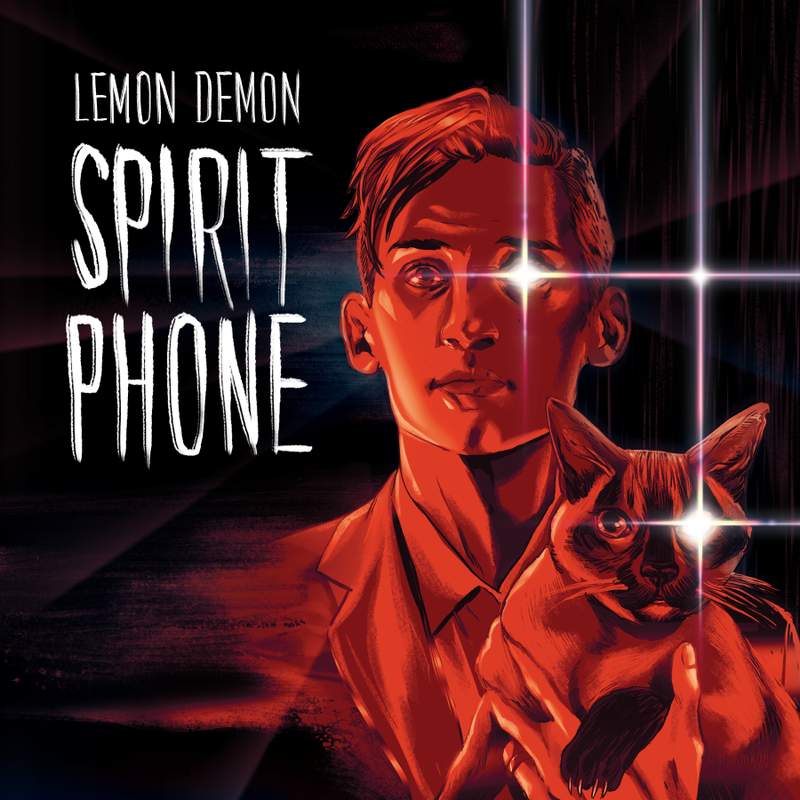 Spirit Phone is a collection of 14 deviously catchy pop songs that lightheartedly explore such macabre topics as haunted mansions, confectionery cannibalism, Lovecraftian romance and 1980s economics. Bringing to mind the playfully ghoulish work of new wave acts like Oingo Boingo, the album presents its dark themes with mischievous relish. Anthony Fantano of The Needle Drop awarded it an 8/10 rating and included it in his Best of 2016 list, praising its clever lyrics, high energy, and catchy songwriting. 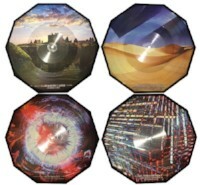 First off, we want to let everyone know that as of typing this, there are ONLY 7 MORE of the Polygondwanaland decagon-shaped picture discs. If you’ve been waiting until the last minute… well, this is it!! This IS the last minute!! 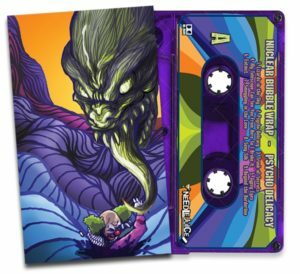 We have 3 brand new cassette releases out! All of them are now shipping. 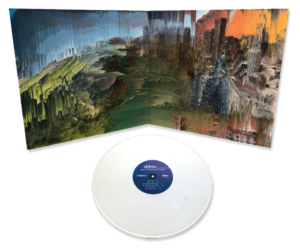 Pictured here is Psycho Delicacy by Nuclear Bubble Wrap, a psychedelic nerd-rock band from Nashville. 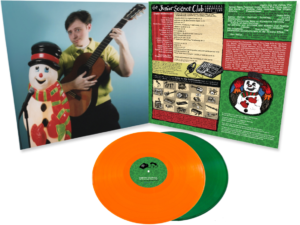 Influenced by bands such as Ween and The Flaming Lips, this album is a 74-minute descent into psychedelic madness, with a sense of humor overlaying an undercurrent of anxiety. 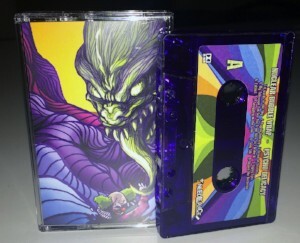 Get Psycho Delicacy on cassette here. Stream Psycho Delicacy on Bandcamp. 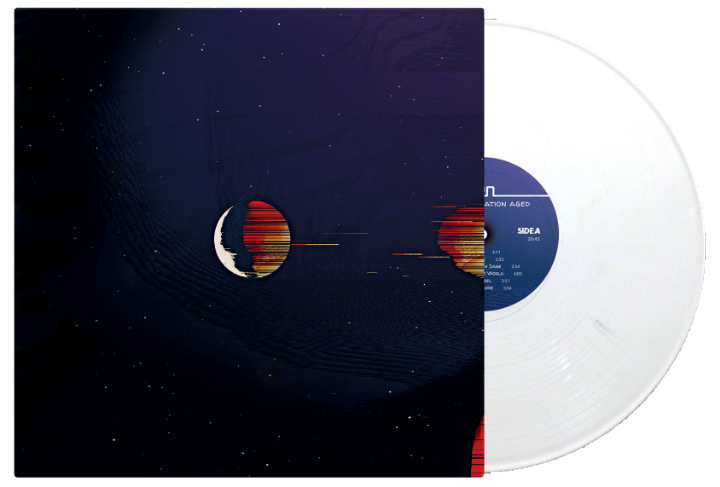 Nuclear Bubble Wrap’s follow-up album to the one above is 2016’s Multiverses, a space-rock album paying homage to a mix of influences such as The Flaming Lips, Mercury Rev, My Bloody Valentine… and the familial soap opera of Star Wars. 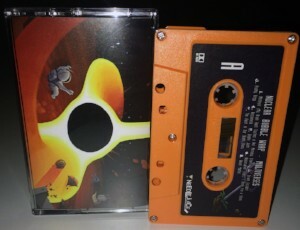 Get Multiverses on cassette here. 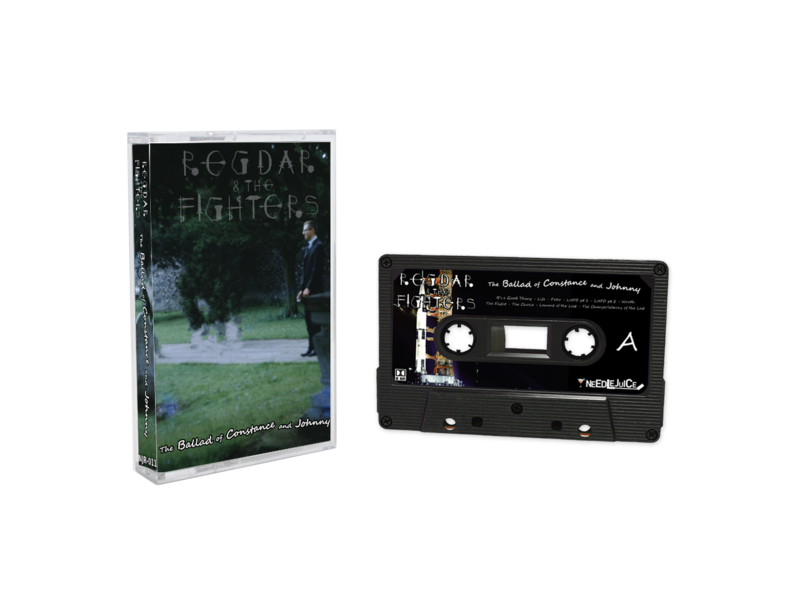 The Ballad of Constance and Johnnyis the 3rd album from Nashville synth-punk band Regdar and the Fighters. 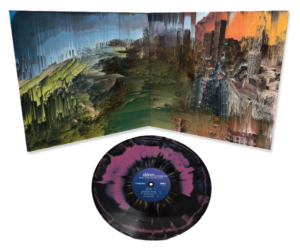 The band’s most ambitious album yet– it’s a rock opera featuring Regdar and the Fighters’ signature storytelling, humor, and unorthodox production style blending guitars and circuit-bent electronic instruments, with percussion programmed using a DDR pad. 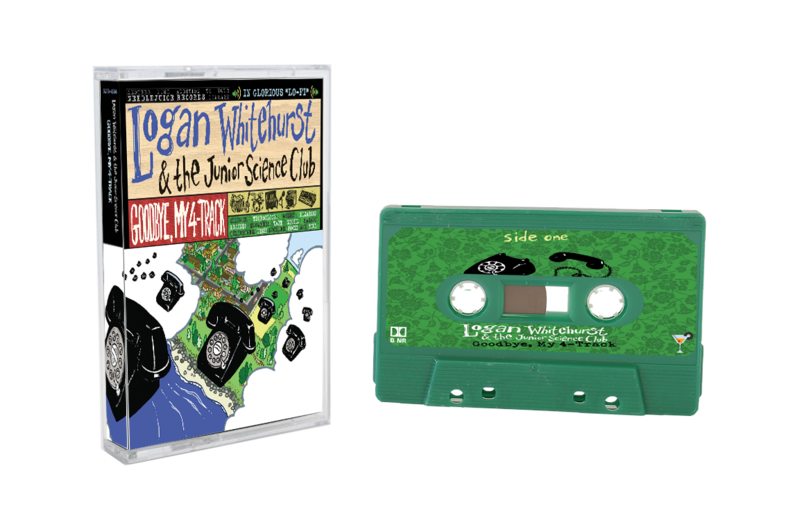 Get The Ballad of Constance and Johnny on cassette here. STAY TUNED! 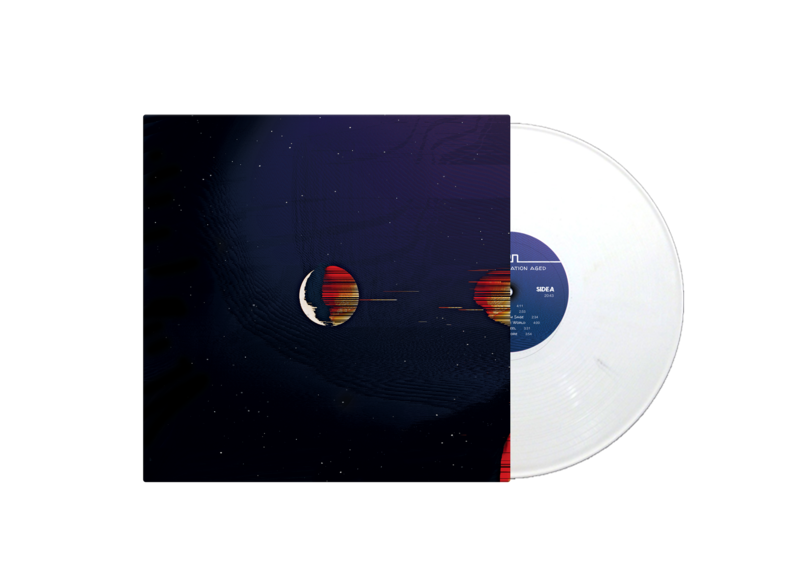 We’re putting out our next vinyl release (and first since Polygondwanaland) NEXT WEEK! It’s an album that we’re extremely proud to bring to vinyl for the first time, and we promise it’ll be worth the wait! Now available for pre-order is our cassette edition of the 3rd studio album from Regdar and the Fighters, alternative/synth-punk band fronted by Stephen Smith (bassist of Nuclear Bubble Wrap) utilizing his guitar and a DDR pad! 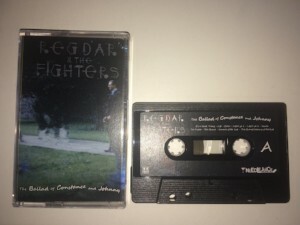 Order “The Ballad of Constance and Johnny” by Regdar and the Fighters on cassette here. While we gear up for our next vinyl LP release, we’re excited to bring you two brand new cassette tape releases! 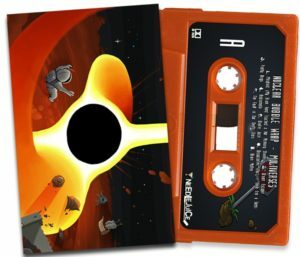 Psychedelic nerd-rockers Nuclear Bubble Wrap are bringing two of their albums to cassette tape for the first time. 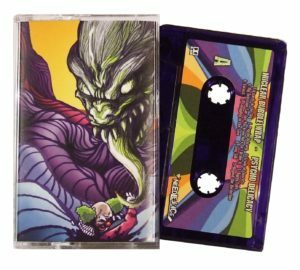 Combining a wide range of psych influences from Ween to The Flaming Lips with the band’s trademark wit, these uniquely designed cassette tapes are a treat for collectors. 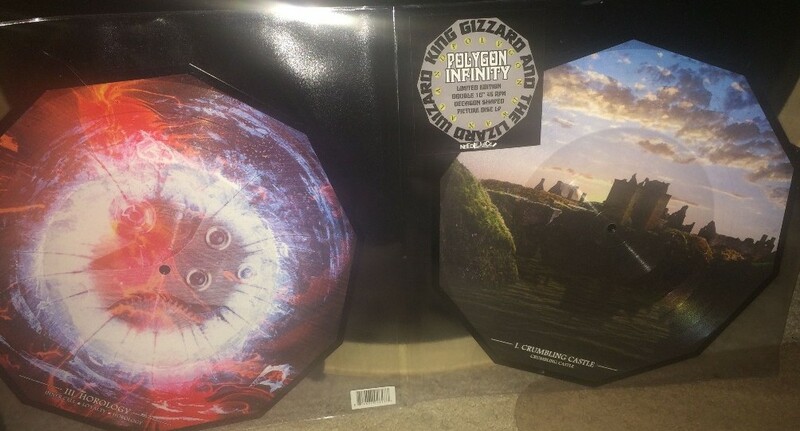 Both limited to 100 copies. Greetings, everyone! 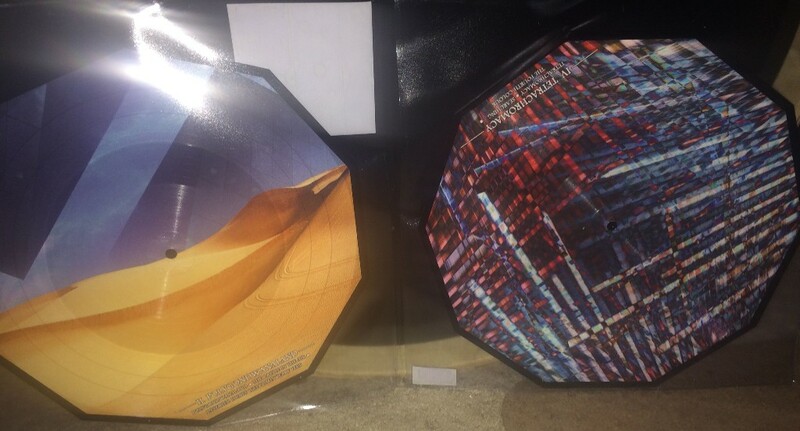 Got some news regarding the decagon shaped picture discs. 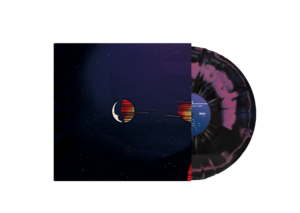 They’re scheduled to ship from the pressing plant the week of March 12. Admittedly, we did think it would be sooner than that at first. But as things sometimes go, there was an unforseen production delay. It’s been worked out, and we can report that they’ll be in our hands in just a couple of weeks. The picture above comes directly from the plant! There will only ever be 250 of these. 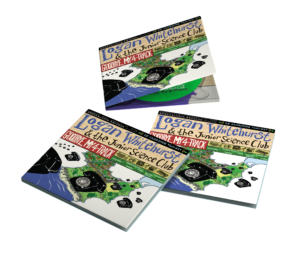 Copies are still available here! 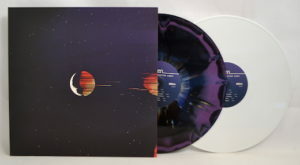 Reminder that if you ordered a Crumbling Polycolor or a Fourth Colour variant along with a picture disc, even as separate orders, we will be shipping them at the same time. Thank you for your patience. 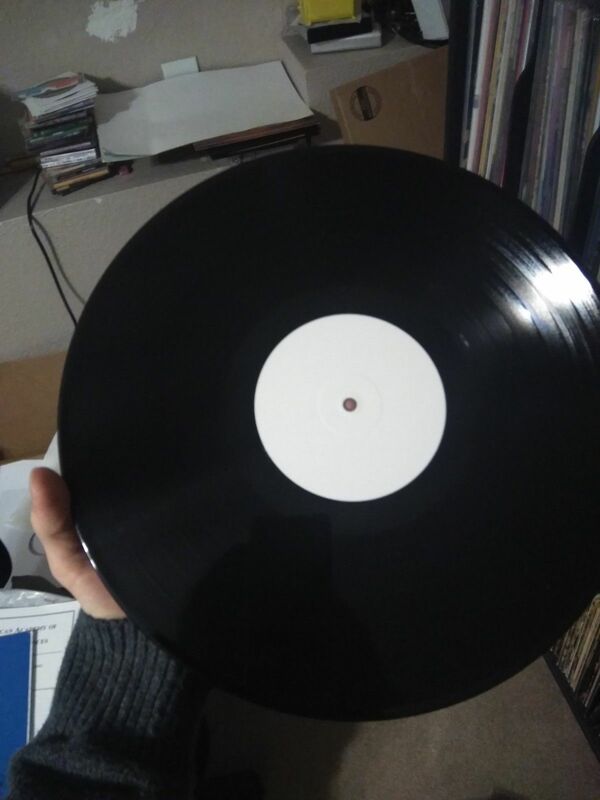 We’re auctioning two test pressings on eBay this week! Whatever we make from these will go directly towards the next Needlejuice release. 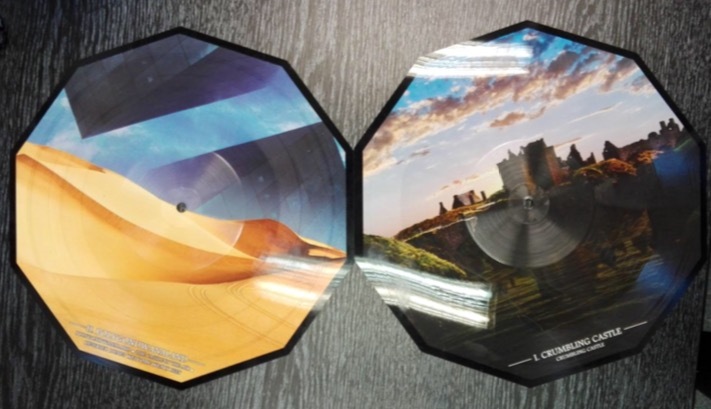 We’re not only selling the regular test pressing, but also one for the picture disc! 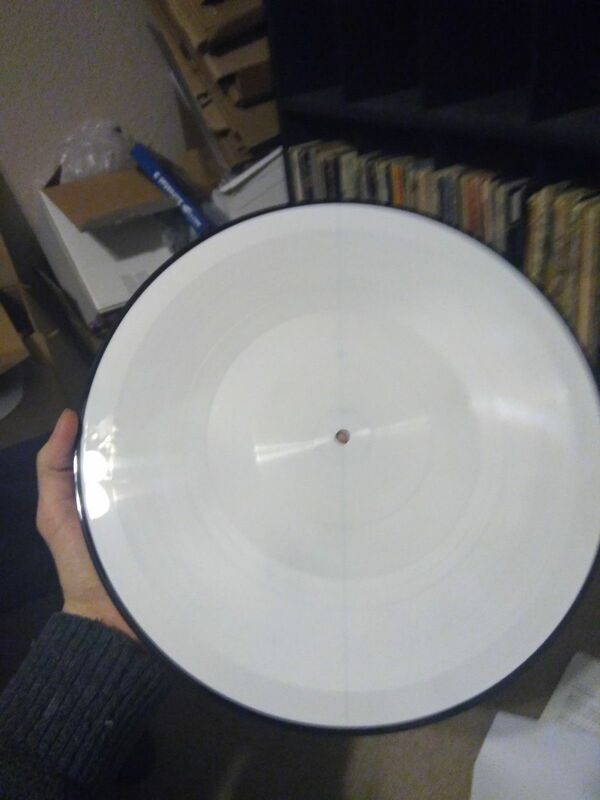 The picture disc test pressings are unique because the play area doesn’t even start until midway down the record, to account for the decagon shape cut area. They’re also 45 RPM. CDs and Cassettes Almost Gone! 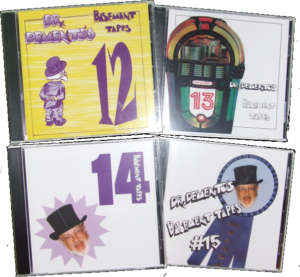 We’re down to the wire on CDs and cassettes! 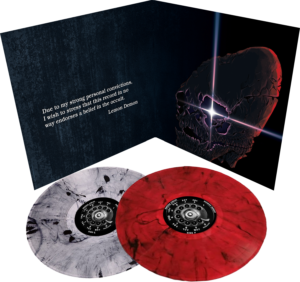 If you’ve been holding out on these, now’s the time to grab one if you want it!